Dr. Bryce Lefever is a leading authority on mental fitness, transitions, and suicide prevention. The Pieces of the Puzzle® is a simple and comprehensive system for educating mental heath and mental fitness based on a philosophy of taking responsibility for each decision in six areas. 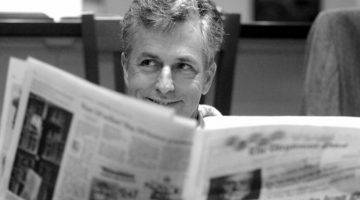 The mission of this work is to teach the principles leading to mental health in clear and accessible ways so they can be immediately practiced and incorporated into one’s life. He has given training throughout the United States and worldwide. 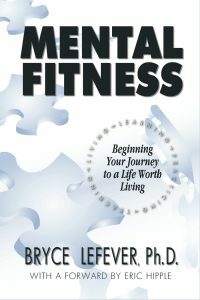 To order a copy of Dr. Lefever’s book Mental Fitness: Beginning Your Journey to a Life Worth Living, go here.